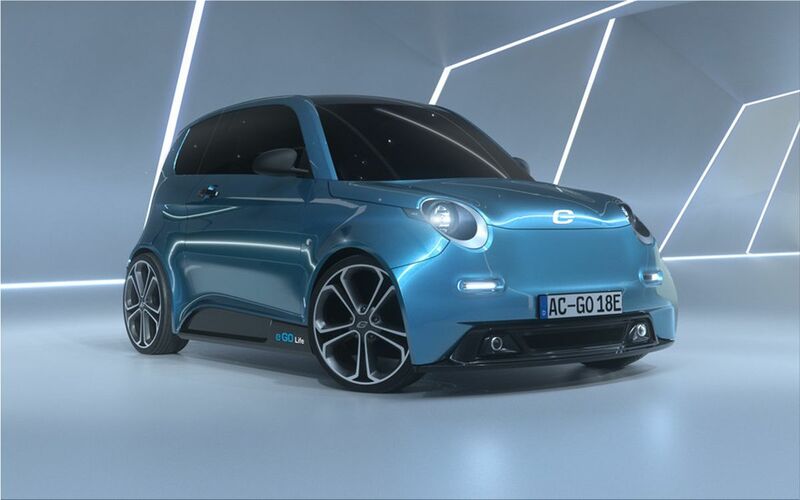 The German startup e.GO has started the manufacture of its first fully electric urban car. 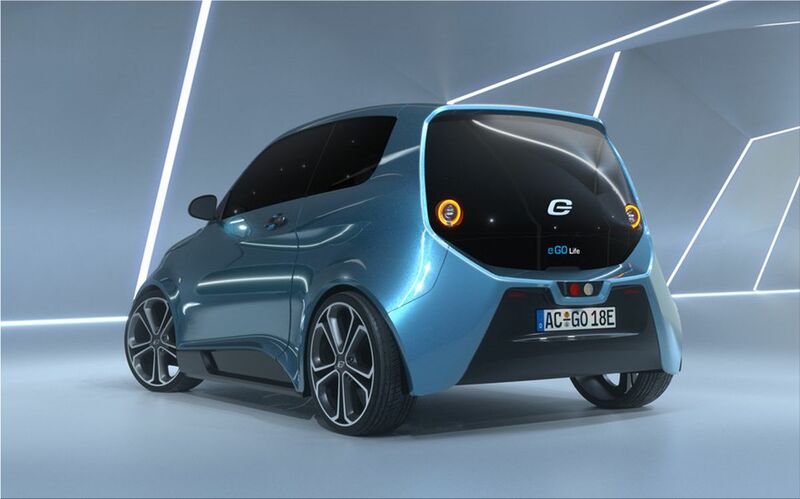 With a length of 3.3 meters and a weight of 1,300 kilos , the new e.Go Life is the electric alternative for the urban car segment . 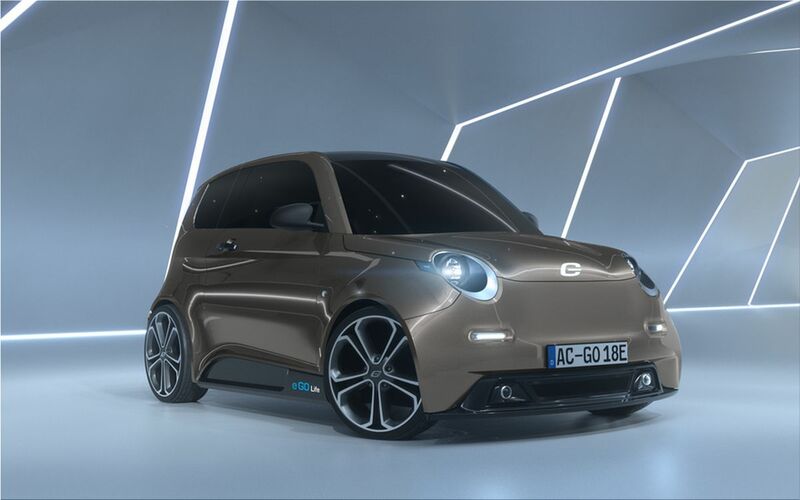 The model has been designed by the newly created German company e.Go and will be available in three different versions to meet the demand of all types of audiences. 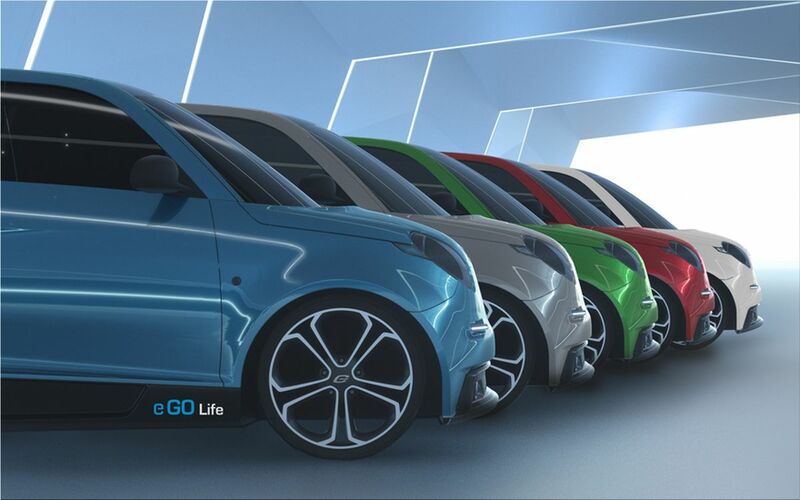 This way, the E.Go Life will have versions equipped with engines of 20, 40 or 60 KW of power. 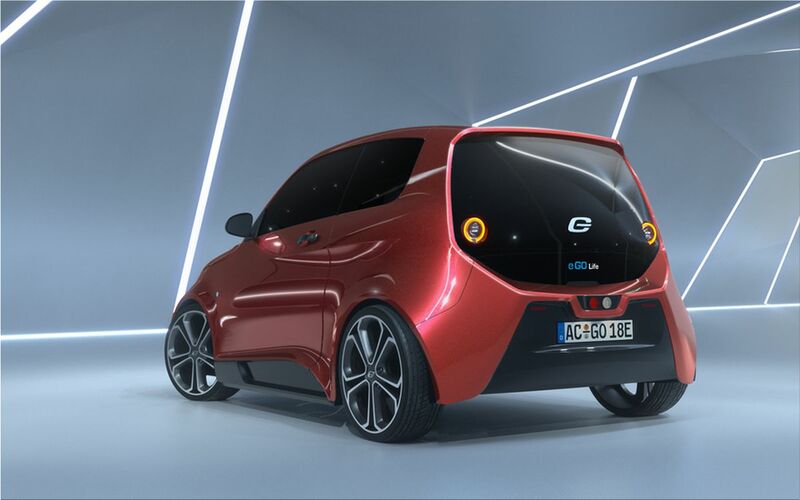 Depending on the power chosen, the vehicle will have an autonomy between 136 and 194 kilometers. Obviously, more power includes a larger lithium ion battery also with a more capacity that increases the charging time. In terms of performance, the maximum speed ranges from 116 kilometers / hour for the standard version to 160 kilometers / hour for the most powerful . The standard e.Go Life costs 15,900 euros ($19,641), although at the moment there are only 1,000 units available for the German market. However, the brand expects to be able to manufacture around 10,000 units in a short period of time to satisfy a demand that has exceeded forecasts.